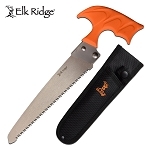 This zebra wood handle hunting and outdoor camping fixed blade axe is made from the best quality wood and steel available. The 9 inch overall length is easy to carry around in your backpack. 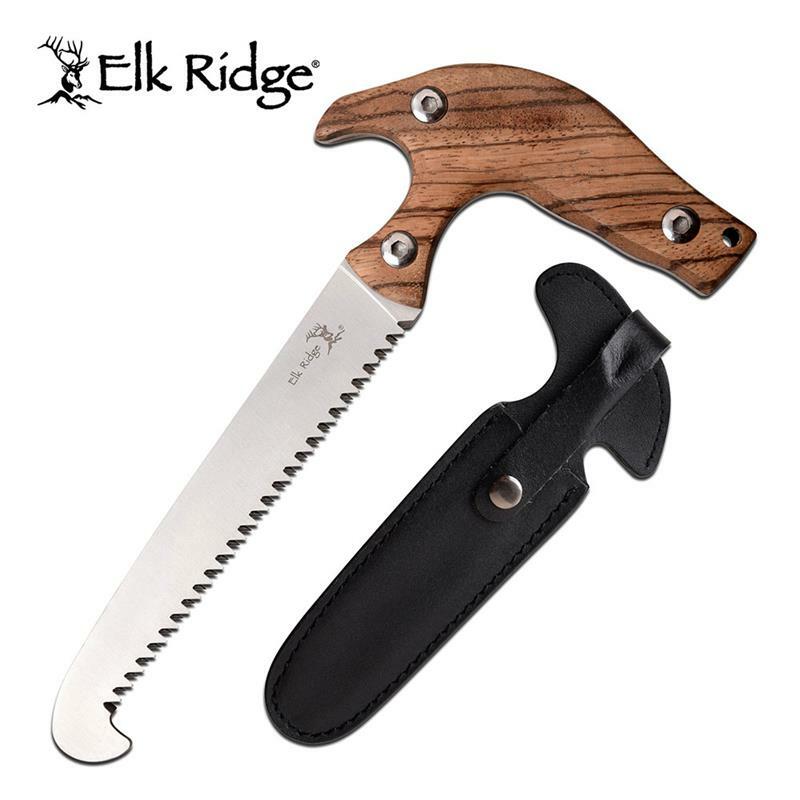 This zebra wood handle hunting and outdoor camping fixed blade axe is made from the best quality wood and steel available. The 9 inch overall length is easy to carry around in your backpack. 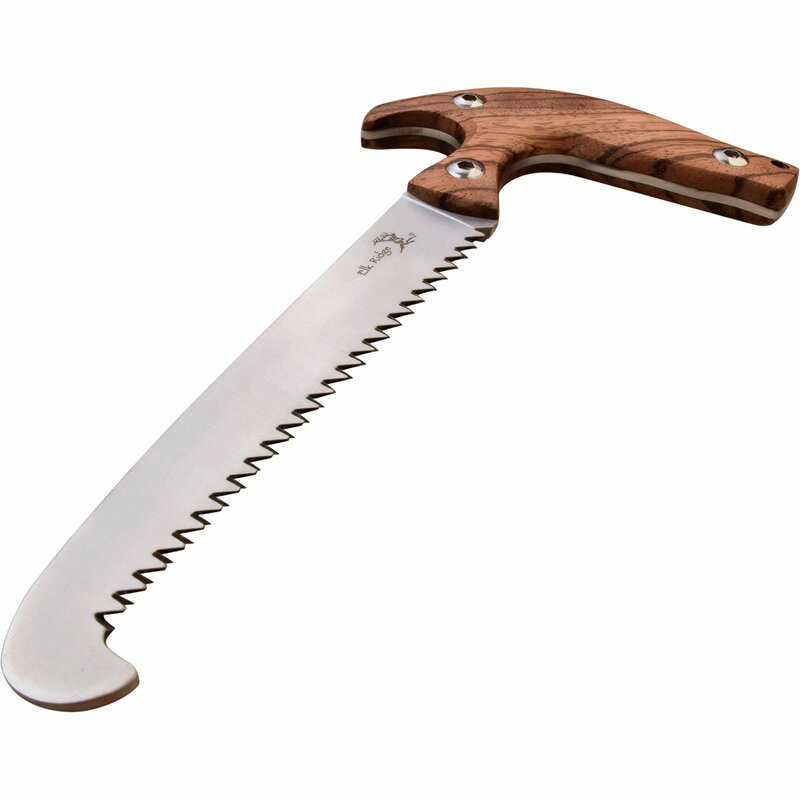 The saw blade is 6 inch long and made from 3cr13 steel. 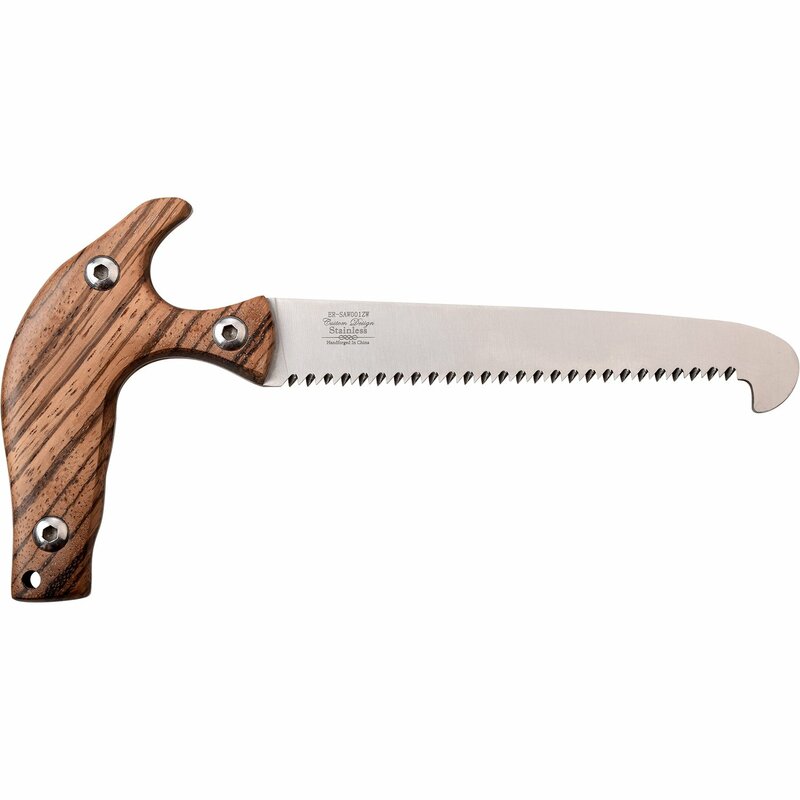 The zebra wood handle is 4.75 inches. 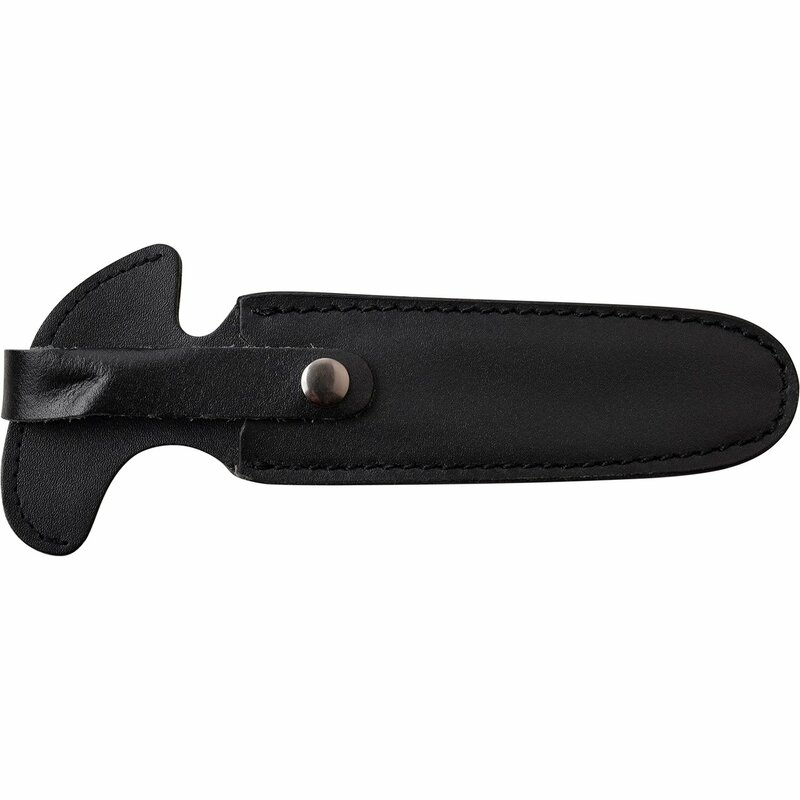 The saw comes in a leather sheath.